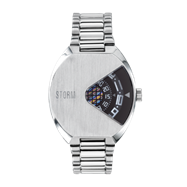 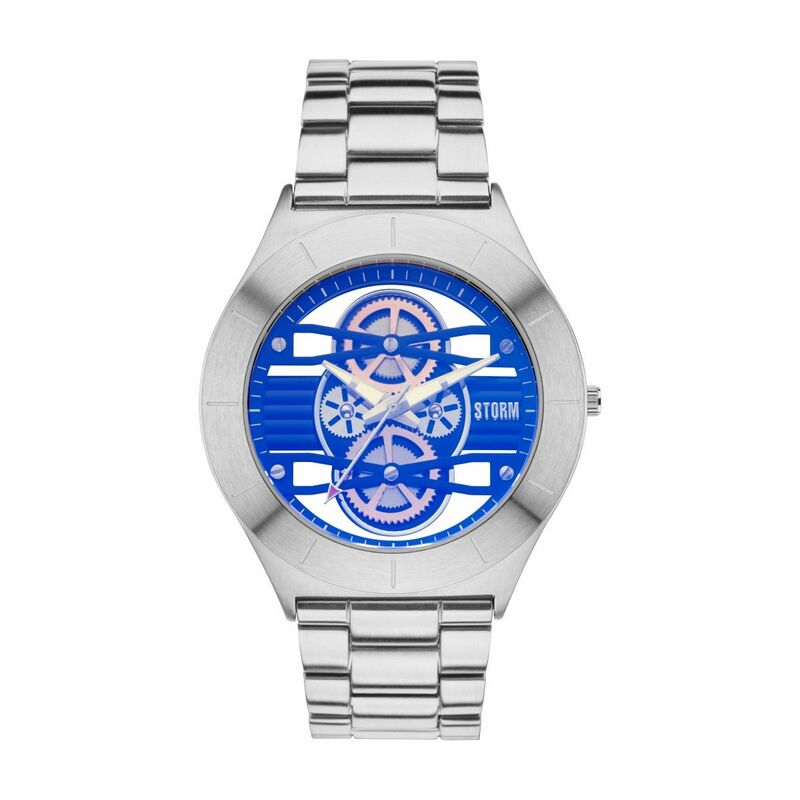 The STORM Cognition is a unique watch with clear glass case back and multi layered cog dial. 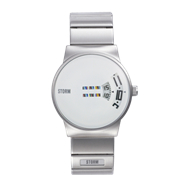 The Cognition has an ultra slim strap and case made from polished and brushed stainless steel. 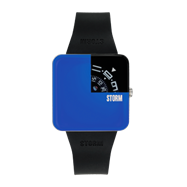 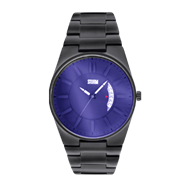 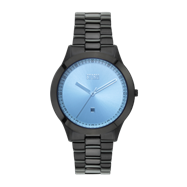 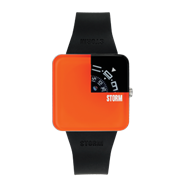 Water resistant to 50m, available in slate, lazer blue and black.